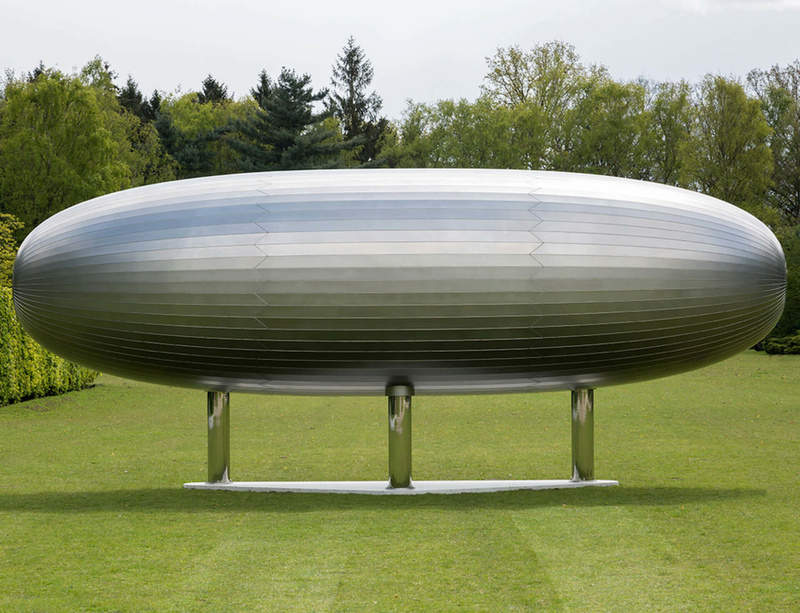 The Middelheim Museum in Antwerp, Belgium presents 'SOME TIME', a solo exhibition by Richard Deacon featuring over 30 smaller and large-scale works. It runs from 27 May until 24 September 2017. The exhibition celebrates Deacon as a 'fabricator' rather than merely an artist, someone who wants to test the resilience of materials, language and the meaning of objects to the very limit. The show primarily focuses on ‘variations’ – which could be seen as Deacon’s trademark. By applying a logical and consistent series of rules to the same basic or starting situation, the artist keeps on shifting a border and adding possible new interpretations, until he arrives at ‘new’ works of art which will then form part of a series. Central to the exhibition is Deacon's work Never Mind. This key piece from the museum collection was acquired in 1992 and has been restored and re-coated in stainless steel especially for this show. Visit the The Middelheim Museum's website for more information on the exhibition.